This Grand Final weekend, MP is proud to be welcoming The Voices Supergroup to the stage: Australia’s only supergroup spanning four decades. 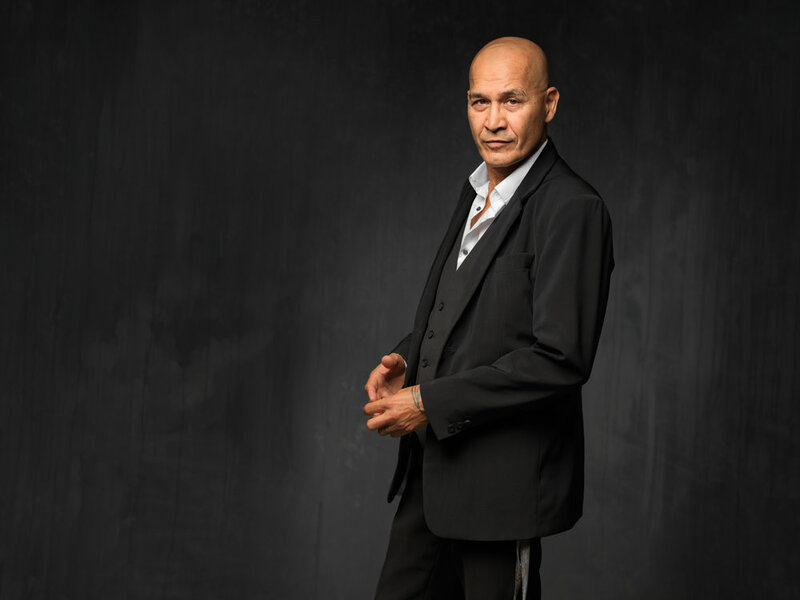 Taxiride's JASON SINGH, Boom Crash Opera’s DALE RYDER and X Factor winner REECE MASTIN collaborate to bring you The Voices Supergroup at Melbourne Public on Thursday 27 September. Three of Australia’s greatest artists, backed by Australia’s best musicians, on one stage to perform their biggest home-grown hit songs and array of classic covers. This will be a true celebration of Australian music, and not one to be missed. Tickets are only $40 +bf, book now before it sells out! BOOM CRASH OPERA grew out of the fertile postpunk scene in Melbourne and blended an artful edge with canny commercial smarts. Their debut single, 'Great Wall' was a top 10, followed by a cavalcade of hit songs. Songs like ‘Onionskin', 'The Best Thing', 'Hands Up In The Air' and 'Dancing In The Storm' became radio anthems that are still heard to this day and have been seized on by the advertising industry. TAXIRIDE entered the charts at #1, with their multi-platinum debut album ‘Imaginate’. A rigorous touring schedule had them perched at the top of the Australian music tree culminating in the release of their smash hit 'Creepin’ Up Slowly'; the Number 1 Australian Airplay song for 2002. In 2013 Jason released his critically acclaimed debut album Humannequin and delivered the Jason Singh Project in 2016. Reece Mastin is the sound of now. Since winning The X Factor in late 2011, Reece has amassed a stockpile of achievements including 2 x Platinum #1 albums, Three Consecutive chart topping Singles, Aria Chart #1, #2 and #1 Singles respectively. With swagger and charisma, Reece Mastin is a magnetic performer and poignant songwriter, who was, without doubt, born to rock!